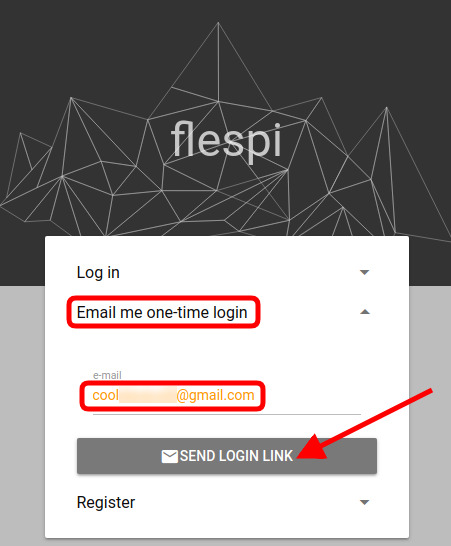 How to restore my flespi.io password? 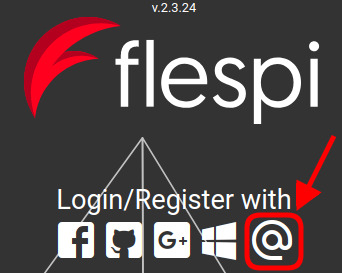 Requesting a temporary access link to the flespi panel if the password was forgotten. Once you get into the flespi panel via the link, click on the avatar in the top left corner and navigate to the Change password item. Set the new permanent password for your account and save it. Guiding you out of unexpected problems, unfamiliar situations, and suboptimal solutions. Figuring out at what step in the connectivity chain the problem is and how to fix it.